This is a bit of a weird one. You’re the moon, and you’ve suddenly realized that the sun has disappeared. 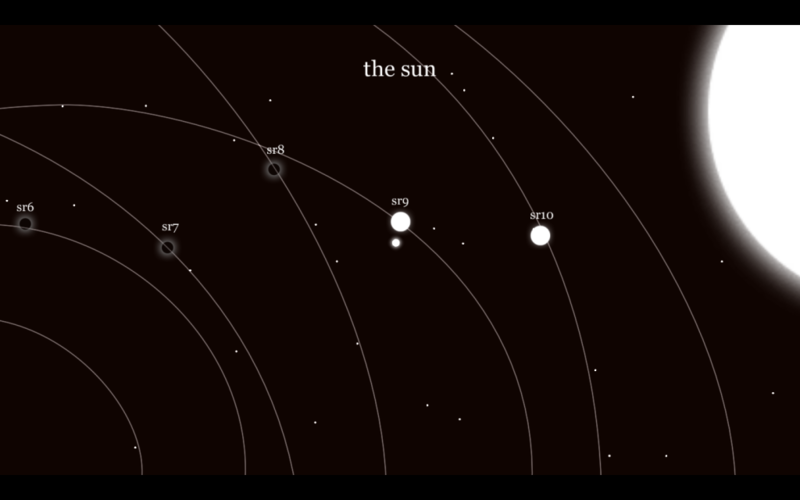 So, you, as the moon, decide to embark on a trip all the way to the centre of the solar system to see what’s up. As moons are known to do. Gravity be damned, I say! On the way, you make some planet friends (or frenemies? Looking at you, Venus! ), hang out, learn some different mechanics, and finally witness a big revelation at the end. It’s an emotional tour-de-force. Yellow jackets for all! In 6180 (which better not be either of your birthdays Turtle Cream! 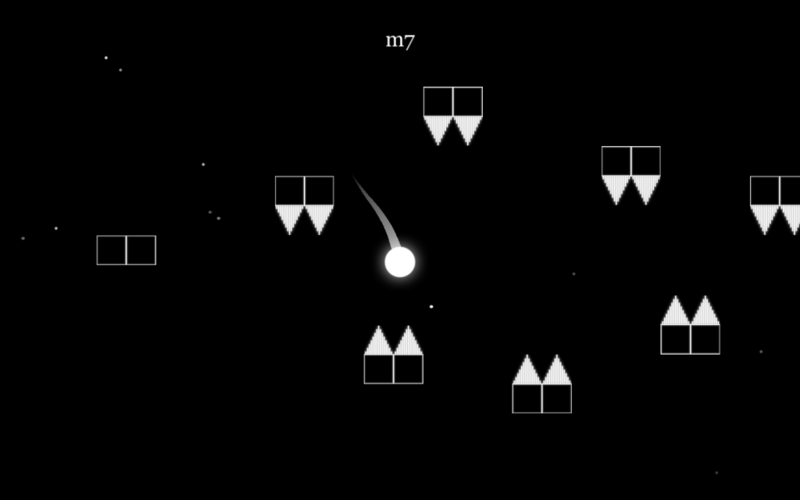 ), you guide the moon through a series of puzzle platformer levels in space. As the moon, you can do the usual move left and right, jump, and you’re also affected by normal Earth-like platformer gravity. Let’s pretend there’s a large planet just out of view pulling you down. It’ll be fun. We can call it Willis. The “gimmick” for the game though is based on the lack of top and bottom level bounds. If you fall through the bottom, you’ll shoot around the other side of Willis and pop back out the top, Portal style, forever and ever, accelerating until you reach terminal velocity, which I suppose is a thing, even in space. Monitoring your speed becomes a crucial factor in later levels when you need to make some tight slow-speed maneuvers between blocks, spikes, long spikes, and one-time-use blocks that fling you right into other sets of spikes. It’s like this delicate space dance from beginning to end. Aww, look at me trying to be poetic. So cute. Seriously though, I was enchanted and stuff. There are a lot of levels, about 50 or so, and there’s a decent progression through the game. And then when you’re done (SPOILERS! ), you can do all the levels backwards for an extra challenge. I decided not to do that one. I might come back to it though. In short, a good puzzle game that’s not too short that you can pick up and put down easily on the go. In shorter, good game. You buy. 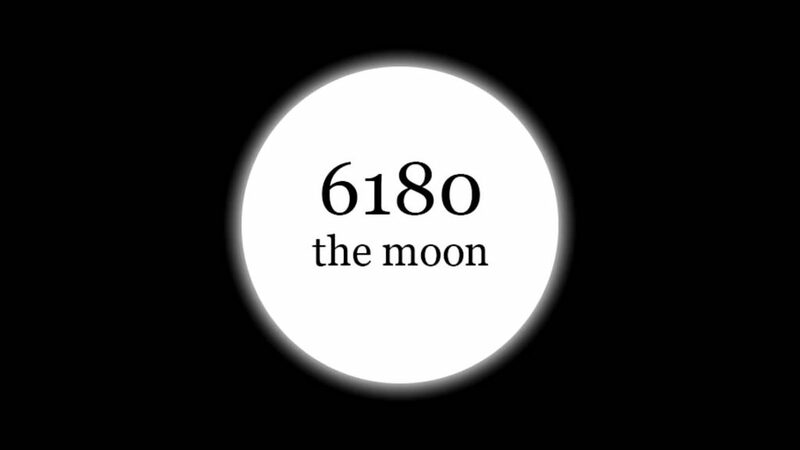 I love 6180 the moon! !